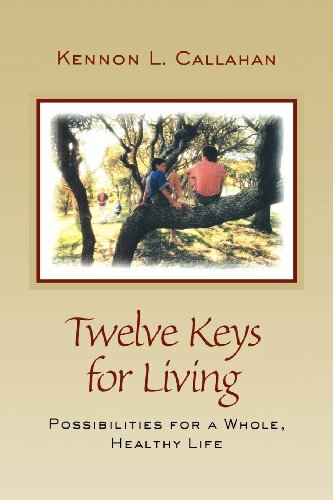 9781491088753 | Createspace Independent Pub, September 12, 2013, cover price $12.00 | About this edition: An encouraging, helpful book that shares possibilities for living in peace. 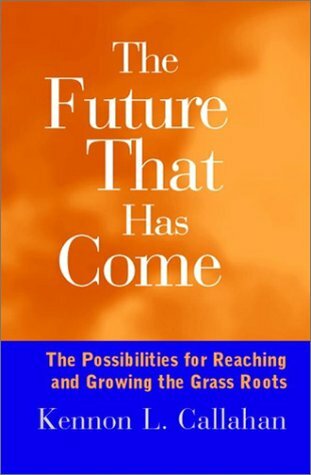 9780787949808 | Jossey-Bass Inc Pub, November 9, 2000, cover price $24.95 | About this edition: Create a small, strong congregation that is dedicated to advancing God's mission The twenty-first century is the century of small, strong congregations. 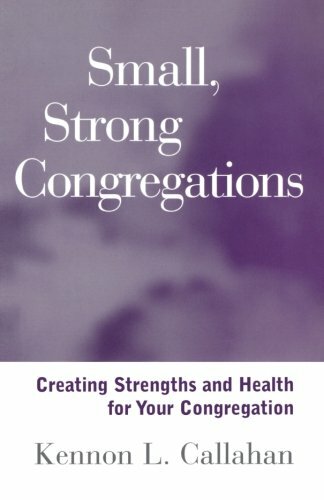 9781118594261, titled "Small, Strong Congregations: Creating Strengths and Health for Your Congregation" | Jossey-Bass Inc Pub, December 4, 2012, cover price $27.00 | About this edition: Create a small, strong congregation that is dedicated to advancing God's mission The twenty-first century is the century of small, strong congregations. 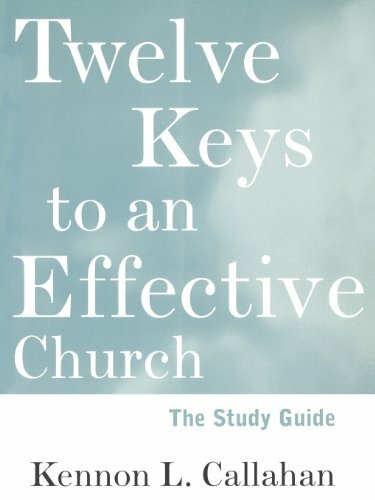 9780787939427 | Stg edition (Jossey-Bass Inc Pub, August 29, 1997), cover price $12.95 | About this edition: Tested with thousands of users, this in-depth study guide discusses new and useful ways to interpret and work through Twelve Keys to an Effective Church. 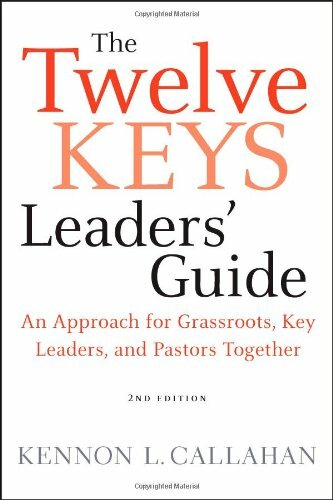 9780470559284, titled "Twelve Keys Leaders' Guide: An Approach for Grassroots, Key Leaders, and Pastors Together" | 2 ldg edition (Jossey-Bass Inc Pub, January 19, 2010), cover price $22.95 | About this edition: Since it was published in 1983, the first edition of the original Twelve Keys to an Effective Church has benefited thousands of congregations around the world. 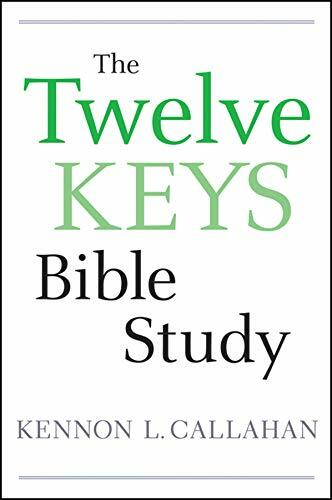 9780470559161 | 1 edition (Jossey-Bass Inc Pub, January 19, 2010), cover price $12.95 | About this edition: The Twelve Keys Bible Study offers a companion volume to the best-selling book, Twelve Keys to an Effective Church. 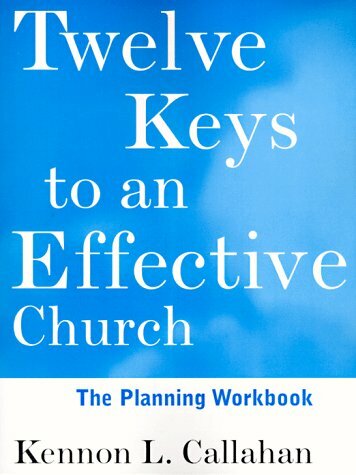 9780787938710 | Jossey-Bass Inc Pub, August 21, 1997, cover price $22.95 | About this edition: Tested with thousands of users, this in-depth study guide discusses new and useful ways to interpret and work through Twelve Keys to an Effective Church. 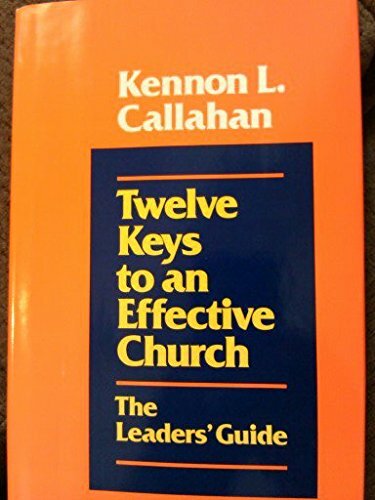 9780060612979 | Jossey-Bass Inc Pub, October 1, 1983, cover price $19.00 | About this edition: A thoroughly revised and updated edition of one of the most trusted and authoritative strategic resources for church leadersIn this second edition of his groundbreaking book, Kennon Callahan identifies the twelve essential qualities of successful, growing churches and offers all congregations a way to unlock their potential for effective ministry. 9780470559291 | 2 edition (Jossey-Bass Inc Pub, January 19, 2010), cover price $24.95 | About this edition: A thoroughly revised and updated edition of one of the most trusted and authoritative strategic resources for church leaders In this second edition of his groundbreaking book, Kennon Callahan identifies the twelve essential qualities of successful, growing churches and offers all congregations a way to unlock their potential for effective ministry. 9780787949815 | Jossey-Bass Inc Pub, January 21, 2002, cover price $23.95 | About this edition: In The Future That Has Come, Kennon L.
9780787942892 | Jossey-Bass Inc Pub, September 24, 1999, cover price $29.00 | About this edition: This wise and practical guide provides clear insight for both pastors and congregations on how to begin a healthy, productive new pastorate or make a fresh start in an ongoing ministry. 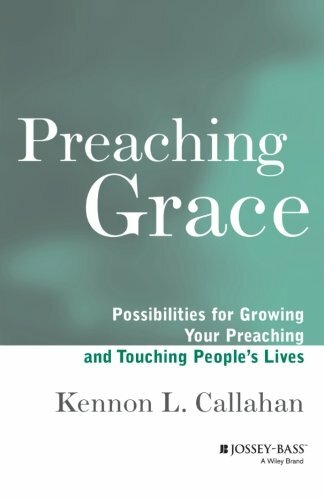 9780787942953 | Jossey-Bass Inc Pub, May 14, 1999, cover price $22.95 | About this edition: "Preaching today", says Kennon Callahan," is less about law and more about grace. 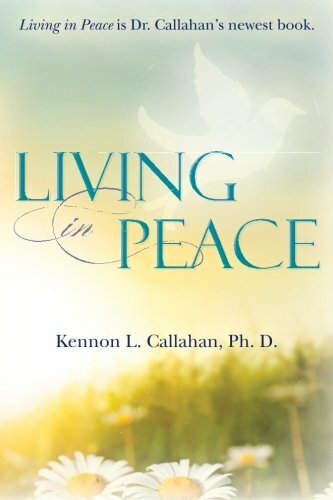 9781118692929 | Jossey-Bass Inc Pub, June 2, 1999, cover price $22.95 | About this edition: "Preaching today", says Kennon Callahan," is less about law and more about grace. 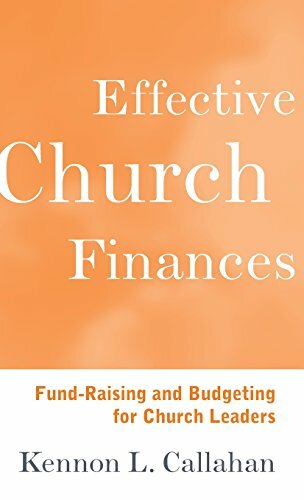 9780787938697 | Jossey-Bass Inc Pub, August 15, 1997, cover price $26.95 | About this edition: This step-by-step guide to healthy habits of church finances will help church leaders focus their best creativity, leadership, and energy on advancing their mission. 9780060612887 | Jossey-Bass Inc Pub, November 1, 1992, cover price $16.00 | also contains How to Write a Poem | About this edition: The companion volume to Giving and Stewardship. 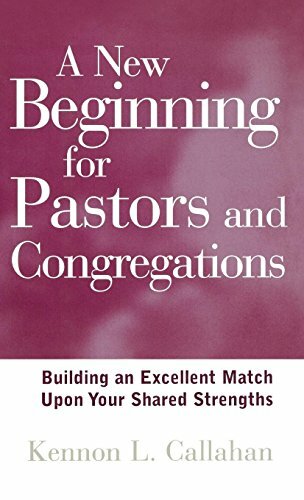 9780060612801 | Jossey-Bass Inc Pub, September 1, 1995, cover price $17.00 | also contains Mastering Algorithms With Perl | About this edition: To be a successful church in the '90s, a congregation must outline clear ministry goals and then renovate, build or move to bring these ministries to life. 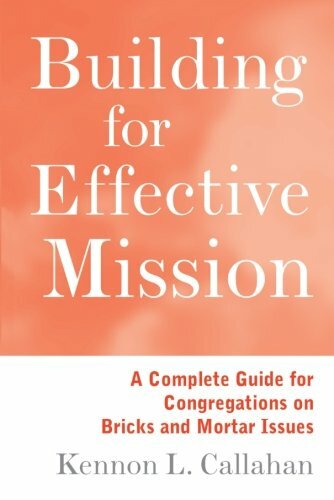 9780787938727 | Jossey-Bass Inc Pub, August 21, 1997, cover price $24.95 | About this edition: Guides church leaders through the process of clarifying and prioritizing their mission. 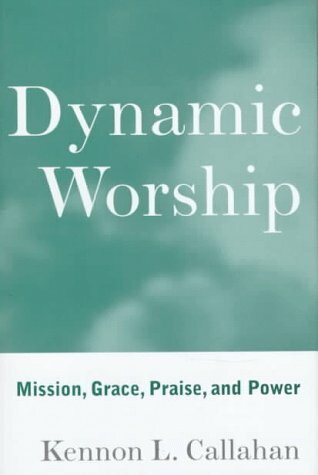 9780787938666 | Reprint edition (Jossey-Bass Inc Pub, July 1, 1997), cover price $19.00 | About this edition: In this vital guide for pastors and lay leaders, Kennon Callahan outlines the major components of effective and meaningful worship. 9780060612818 | Jossey-Bass Inc Pub, October 1, 1994, cover price $18.00 | also contains Bleeding Edge: The Business of Health Care in the New Century | About this edition: From the "Peter Drucker" of church management and bestselling author of Twelve Keys to an Effective Church comes the guidance today's congregations need to strengthen their worship life. 9780060612993 | Jossey-Bass Inc Pub, May 1, 1990, cover price $21.00 | also contains Dolphin Societies: Discoveries and Puzzles, Dolphin Societies: Discoveries and Puzzles | About this edition: Kennon Callahan shares a new understanding of leadership, and helps missionary pastors grow their leadership by cultivating new understandings and practices in seven key areas. 9780787938659 | Jossey-Bass Inc Pub, August 15, 1997, cover price $27.00 | About this edition: Kennon Callahan shares a new understanding of leadership, and helps missionary pastors grow their leadership by cultivating new understandings and practices in seven key areas. 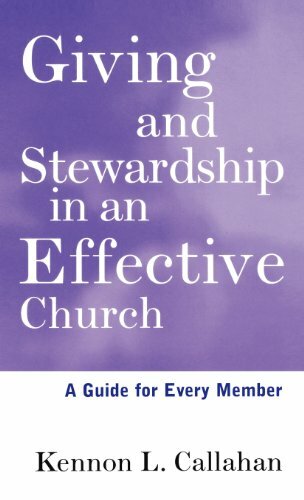 9780787938673 | Reprint edition (Jossey-Bass Inc Pub, August 15, 1997), cover price $27.00 | About this edition: This complete guide to giving and stewardship sheds new light on solid financial resources, one of the 12 keys to building an effective church. 9780060612870 | Jossey-Bass Inc Pub, February 1, 1994, cover price $16.00 | also contains The Health Care Professional's Guide to Disease Management: Patient-Centered Care for the 21st Century | About this edition: A practical guide to the crucial role of visiting in the life of a church--a role that has grown even more important in an age when so many do not regularly attAnd church services. 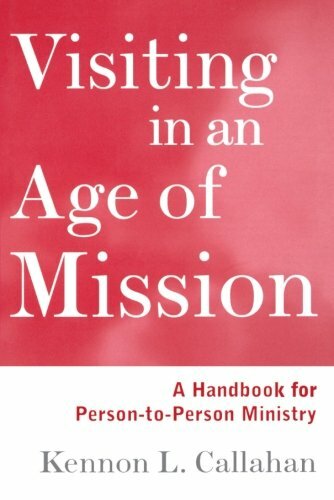 9780787938680 | Jossey-Bass Inc Pub, August 15, 1997, cover price $24.95 | About this edition: A practical guide to the crucial role of visiting in the life of a church--a role that has grown even more important in an age when so many do not regularly attAnd church services. 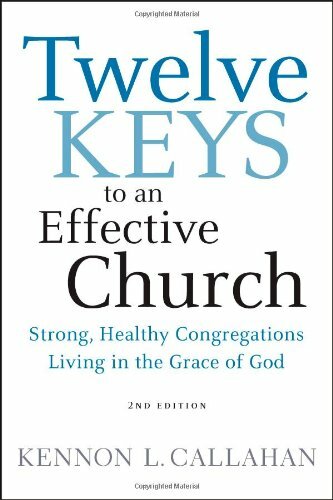 9780787938703 | Jossey-Bass Inc Pub, August 21, 1997, cover price $25.00 | About this edition: An essential guide for church leaders to help them incorporate the Twelve Keys As a companion to Twelve Keys to an Effective Church, the Leader's Guide provides ideas and suggestions on how to lead using the Twelve Keys model, how to handle congregational dynamics, plus guidelines on leading a Twelve Keys Planning Retreat to prepare for the future. 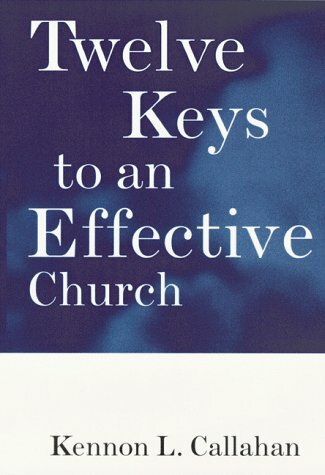 9780787938734 | New rev edition (Jossey-Bass Inc Pub, August 15, 1997), cover price $12.00 | About this edition: Tested with thousands of users, this in-depth study guide discusses new and useful ways to interpret and work through Twelve Keys to an Effective Church. 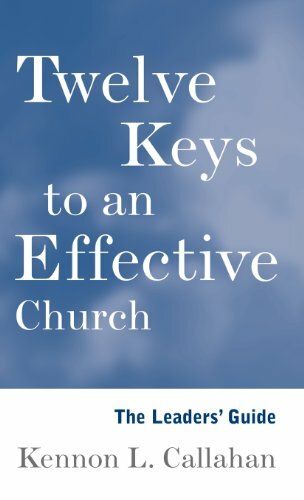 Product Description: This new study guide in a convenient format discusses in-depth new and useful ways to interpret and work through the main book (Twelve Keys to an Effective Church), as well as key principles outlined in the text and their biblical connections. Line drawings. 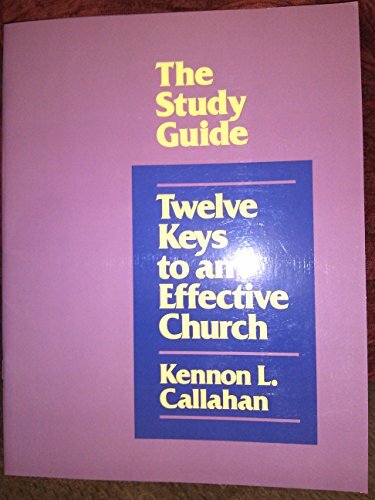 9780060613051 | Harpercollins, February 1, 1992, cover price $6.00 | About this edition: This new study guide in a convenient format discusses in-depth new and useful ways to interpret and work through the main book (Twelve Keys to an Effective Church), as well as key principles outlined in the text and their biblical connections. 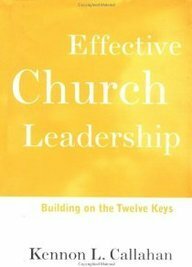 9780060612955, titled "12 Keys to an Effective Church: Leaders' Guide" | Jossey-Bass Inc Pub, December 1, 1987, cover price $15.00 | About this edition: An essential guide for church leaders to help them incorporate the Twelve Keys As a companion to Twelve Keys to an Effective Church, the Leader's Guide provides ideas and suggestions on how to lead using the Twelve Keys model, how to handle congregational dynamics, plus guidelines on leading a Twelve Keys Planning Retreat to prepare for the future.